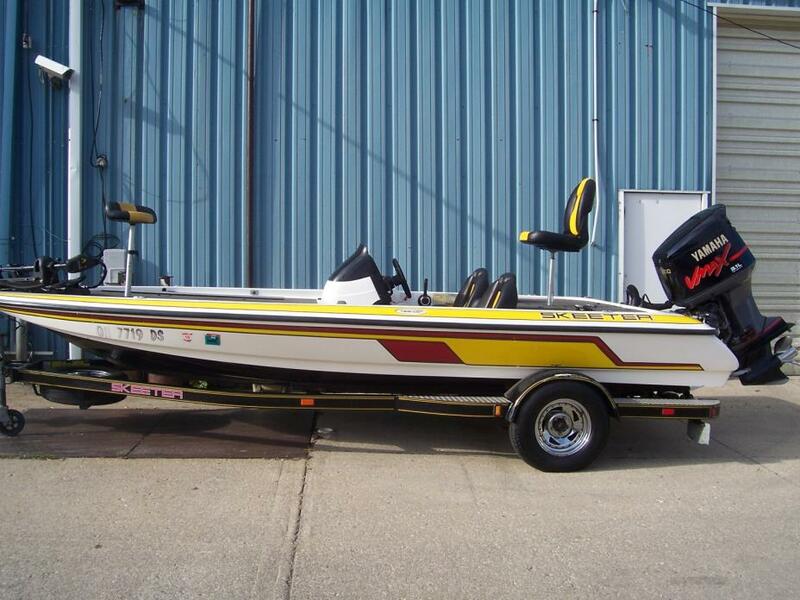 2004 Skeeter TZX200, STK# U53,WHITE/YELLOW/RED PINS, POWERED BY YAMAHA VX200 TLRC, HUMMINGBIRD 597 ci HD CONSOLE, HUMMINGBIRD 596 ci HD BOW, MINNKOTA DIGITAL MAX 80 LBS/24V, COVER, 1 FOLD DOWN SEAT, 1 BIKE SEAT, MANUALJACK PLATE, HOT FOOT, 3 BANK CHARGER. 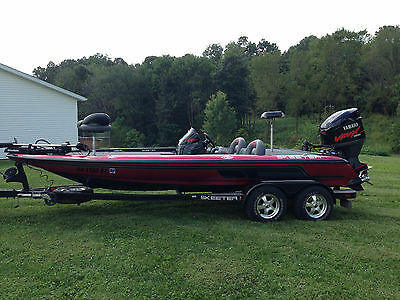 2011 Skeeter FX 21 STK# 49 RED/SILVER, POWERED BY YAMAHA 250 SHO, LOWRANCE HDS 8 & LOWRANCE HDS 7 CONSOLE, MINNKOTA FORTREX 101/36V, 4 BANK CHARGER, MANUAL JACK PLATE. 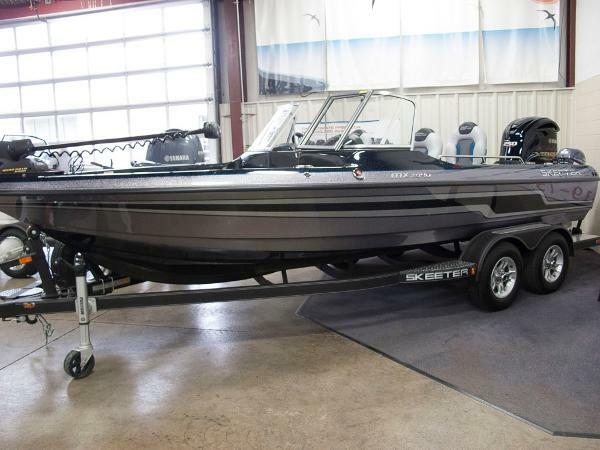 2017 Skeeter WX 2190 2016 Skeeter WX 2190 At the extreme level of top-end performance is where Skeeter leaves the competition behind. 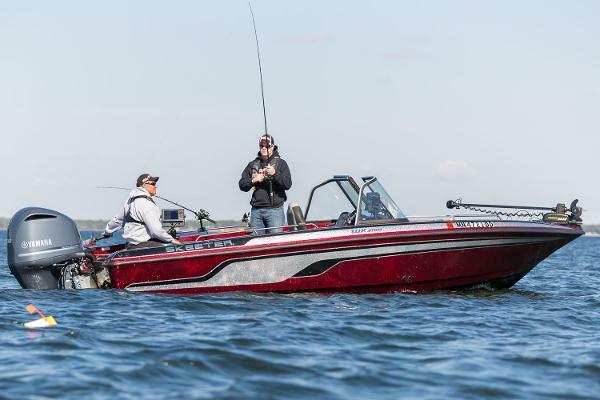 Delivering you responsive handling in situations when most boats lose their edge, the unique engineering of the Skeeter hull design keeps you on top and in control. 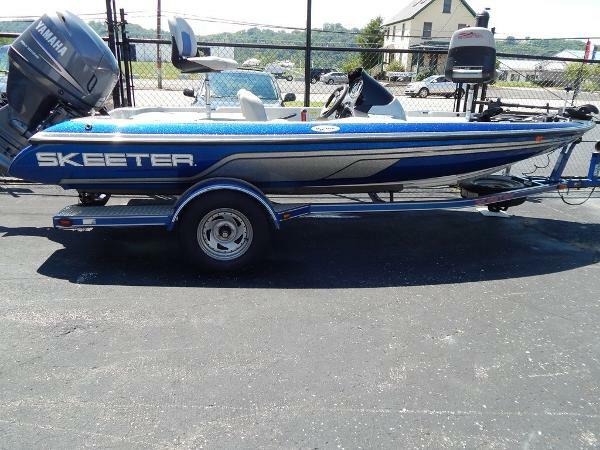 2006 Skeeter SX 180 This boat is in great condition! 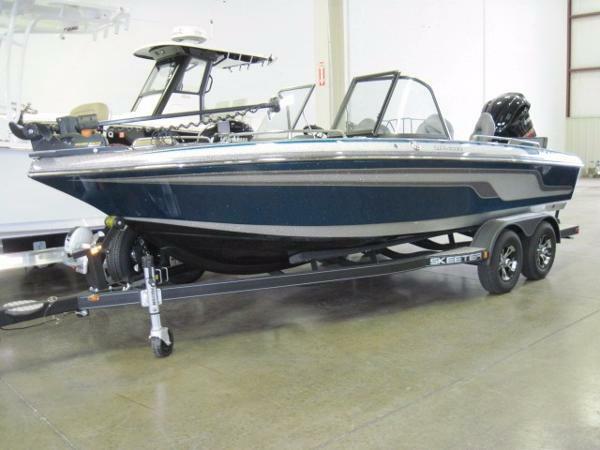 It has a 115 hp Yamaha 4 stroke outboard engine and comes with a single axle trailer. 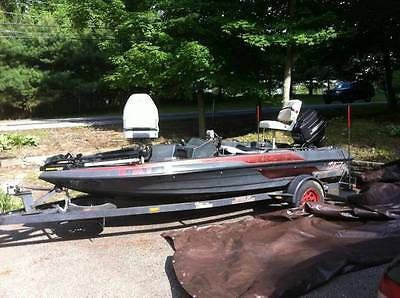 I t has 2 fish finders, mooring cover, spotlight, battery chargers, trolling motor, and 2 live wells. 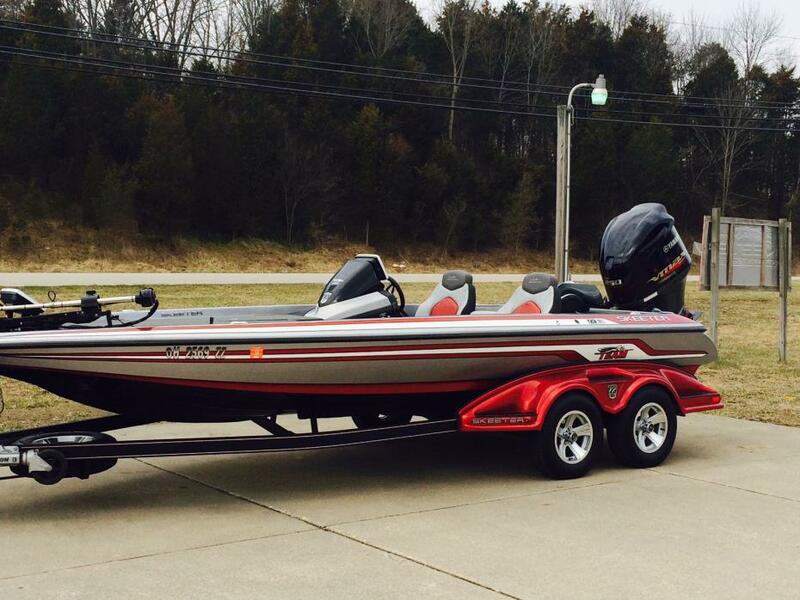 This boat is beautiful and ready to fish! Call or e-mail us for details! WE WILL CONSIDER ANYTHING IN TRADE! 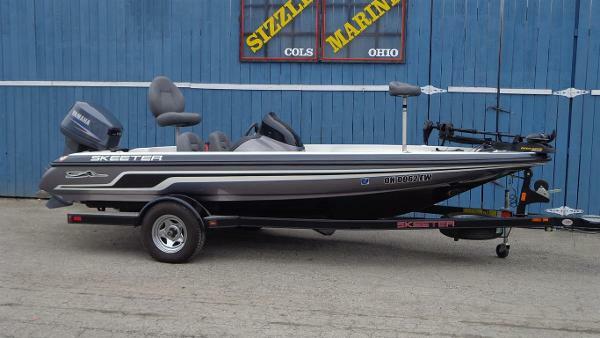 2002 Skeeter ZX20 bass boat, loaded with options, VMAX 200 HP, 3.1 leader, jack plate, 82 lb. thrust motor guide, hot foot pedal, custom trailer, boat cover. 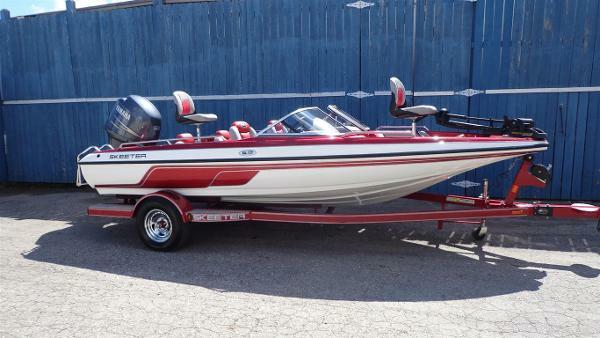 Boat looks and run great. LOCAL PICKUP ONLY. Call Rocky with any questions, 216 598 0431. 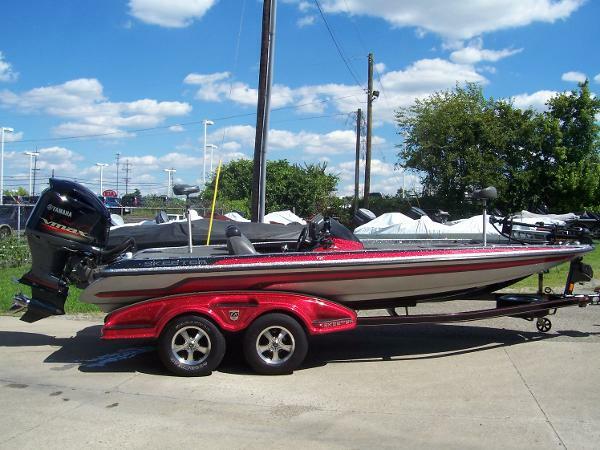 2006 Skeeter ZX200 with 2006 Yamaha 200 HP HPDI. 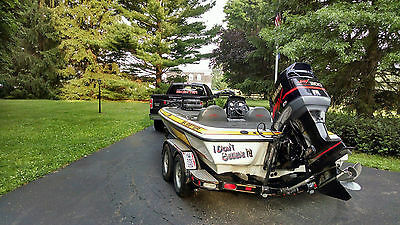 109 # Thrust 36 Volt Motorguide trolling motor. Dual live wells. Onboard 3 bank charger. Hummingbird Side Imaging with GPS, two Lowrance fish finder. 12" jack plate. Power trim/tilt. Custom cover. EZ loader tandem axle trailer with swing away tongue. Loaded with all the option, always garage kept. Approx 186 Hours on motor. No leaks, No issues with motor, Minor scratches on skeg and bottom of boat. Feel free to ask any questions.